A110-1 RY 17L/35R RESTRICTED TO GENERAL AVIATION ACFT 12,500 LBS OR LESS. A110-11 TWY L BTN TWY F AND TWY J CLSD TO MORE THAN 120001 LB. A110-3 TWYS B; D; & E RSTD TO ACFT WEIGHING LESS THAN 50,000 LBS. 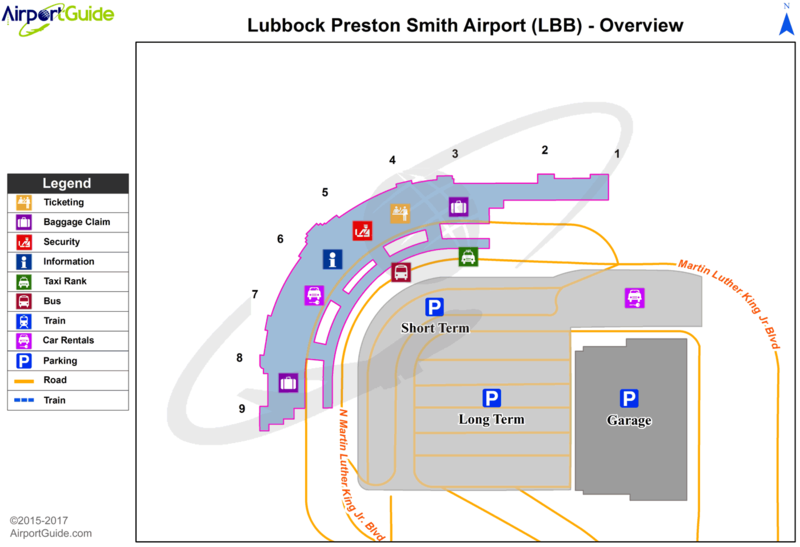 A110-4 PASSENGER TERMINAL RAMP ACCESS RSTD TO AIR CARRIERS & OTHERS WITH PRIOR PERMISSION CALL 806-775-2044. A110-5 RY 17L/35R; TWYS B; D; & E NOT AVBL FOR ACR ACFT WITH OVER 9 PSGR SEATS. A110-7 NUMEROUS BIRDS ON & INVOF ARPT. A110-8 EAST RAMP DELINEATED TAXILANE & APRON AREA RESTRICTED TO 120,000 LBS DUAL TANDEM ACFT, 89,000 LBS DUAL SINGLE WHEEL ACFT & 60,000 LBS SINGLE WHEEL ACFT. 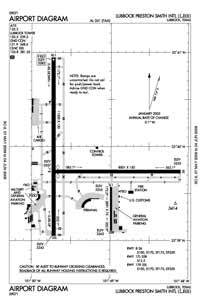 ALL OTHER EAST RAMP PAVEMENTS RESTRICTED TO ACFT LESS THAN 12,500 LBS SINGLE WHEEL ACFT. A110-9 PAEW ADJ RYS 08/26 & 17R/35L.